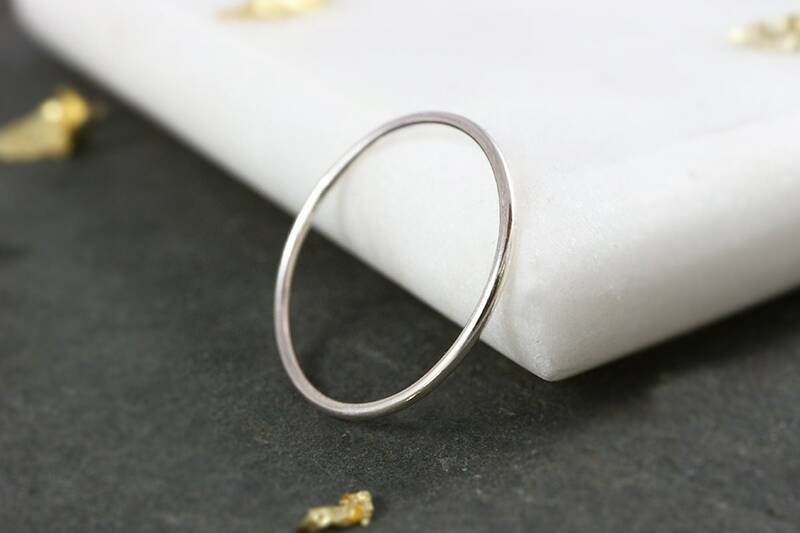 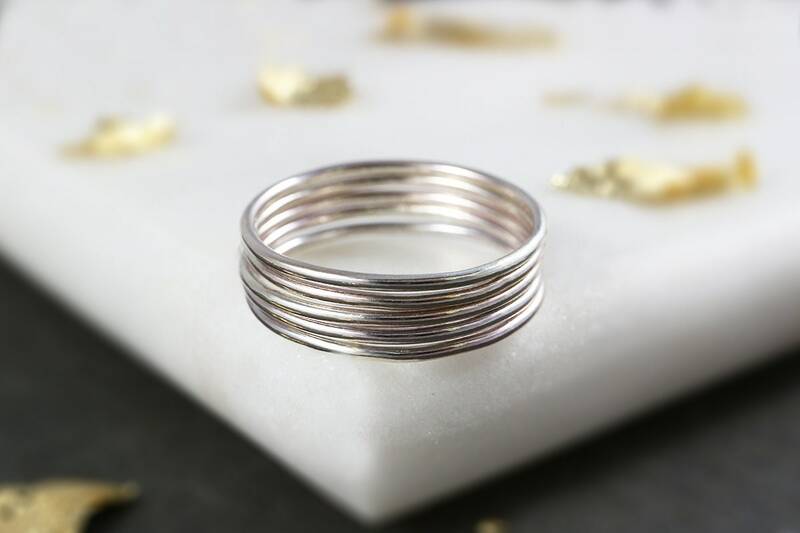 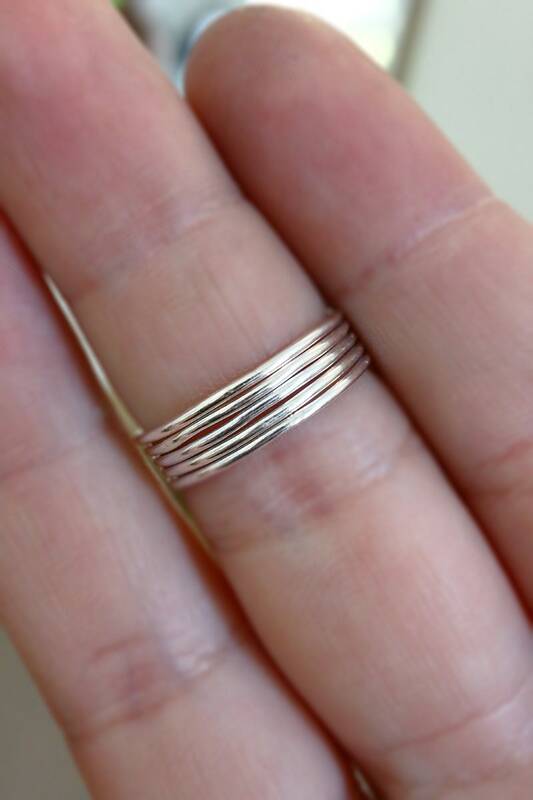 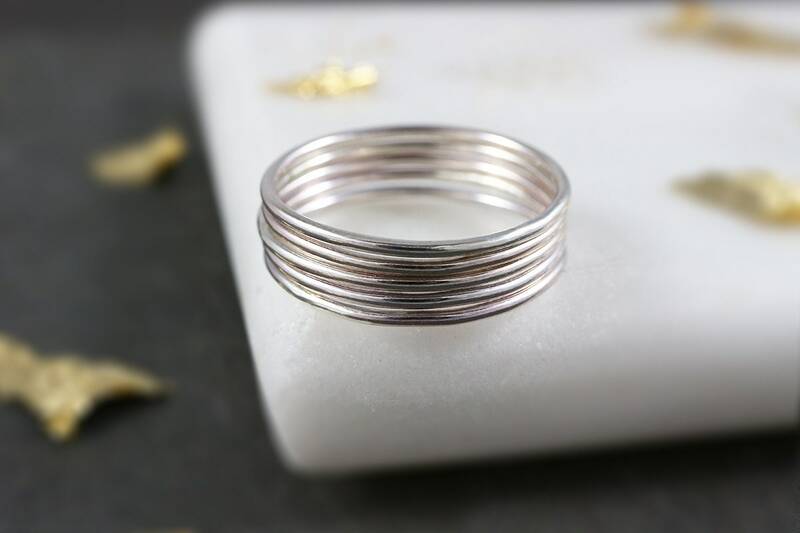 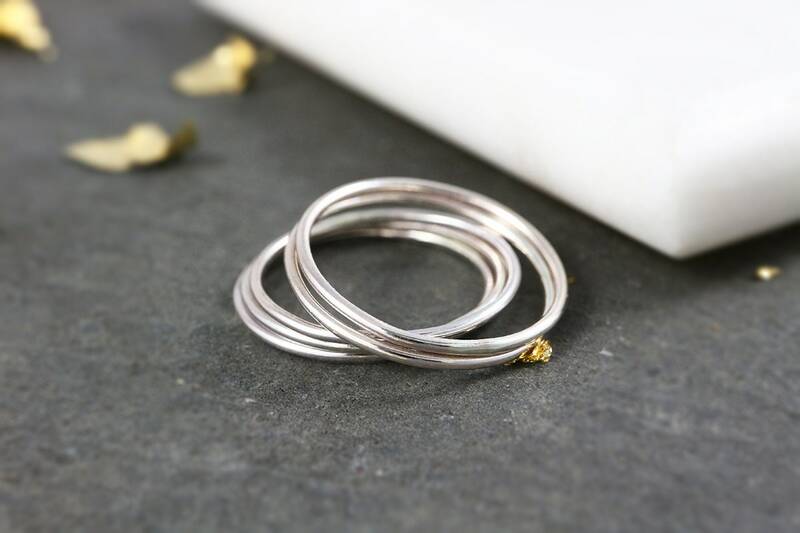 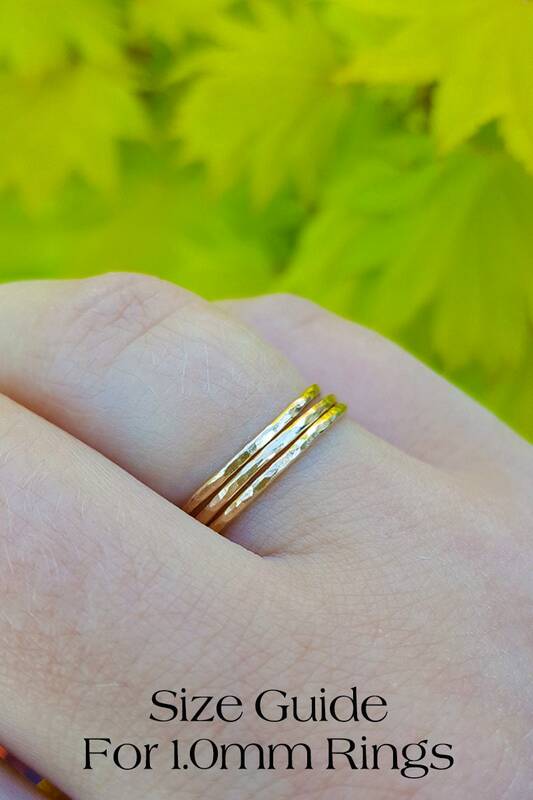 Super Thin Stacking Ring in Sterling Silver, made to order just for you. 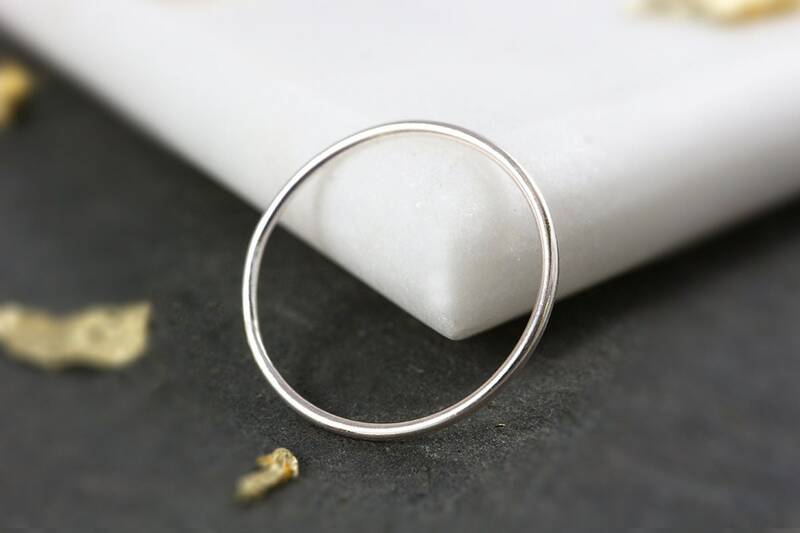 These rings are made to order using 1.0mm sterling silver, making for a super skinny beautiful addition to your jewellery collection! 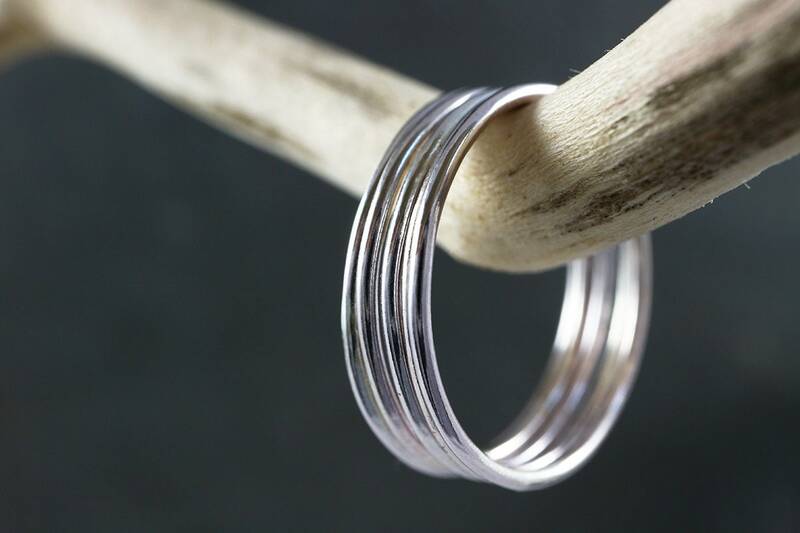 I recommend odd numbers of these rings - 1, 3, 5 etc. 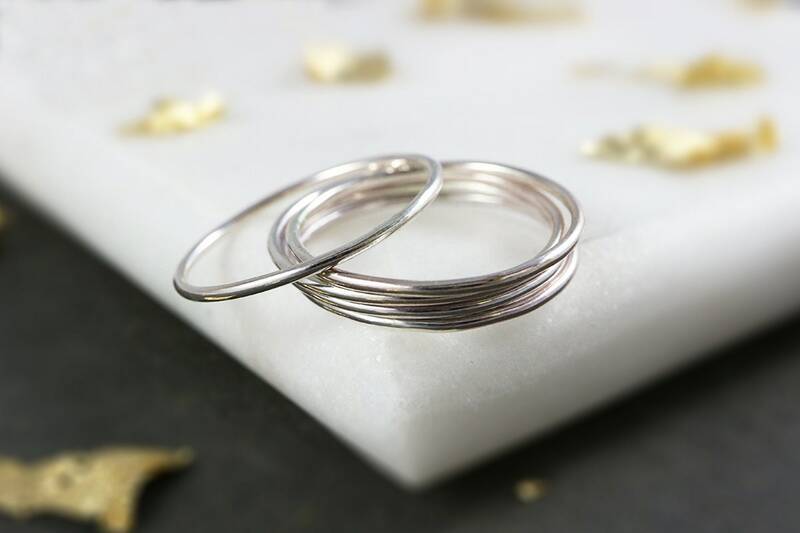 There are discounts for multiples of 5, 10 and 15 which you can select from the drop down menu before adding to your basket.